Do You Speak English And Let Is Go Word Bubble With British Flag.. Royalty Free Cliparts, Vectors, And Stock Illustration. Image 83564695. Vector - Do you speak English and Let is go word bubble with British flag make up lips. Message Yes in pop art comic style. 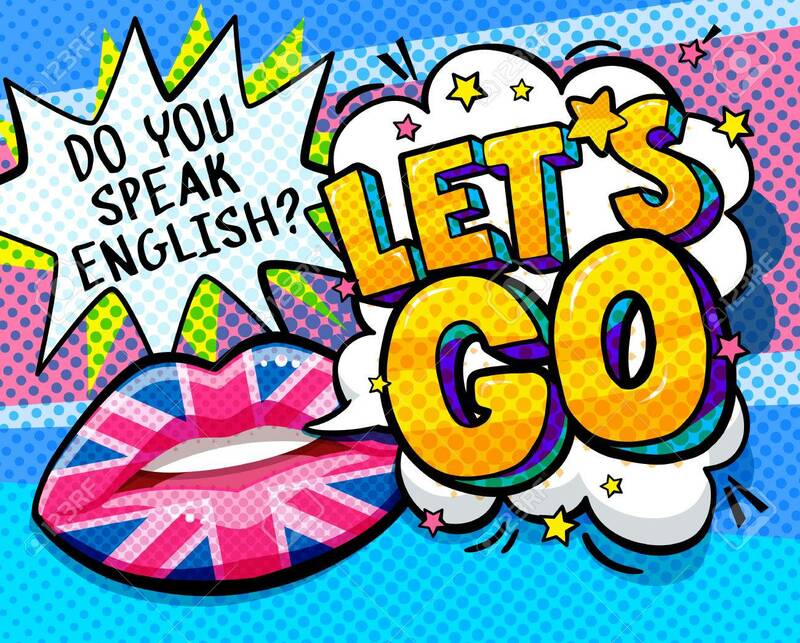 Do you speak English and Let is go word bubble with British flag make up lips. Message Yes in pop art comic style.